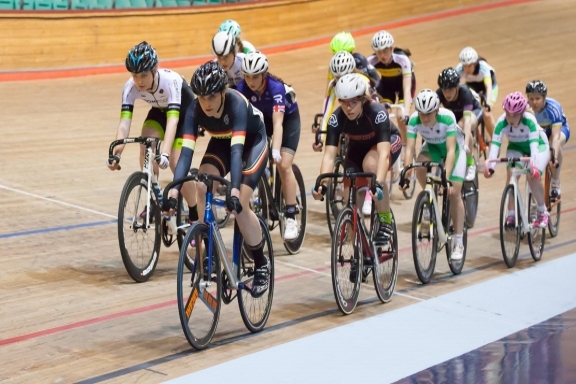 A Cycling Ireland Women’s Commission Team will line up at Manchester Velodrome for an International Omnium in the new year . The Team will be led by Multi Elite Track Medallist Sofie Loscher . 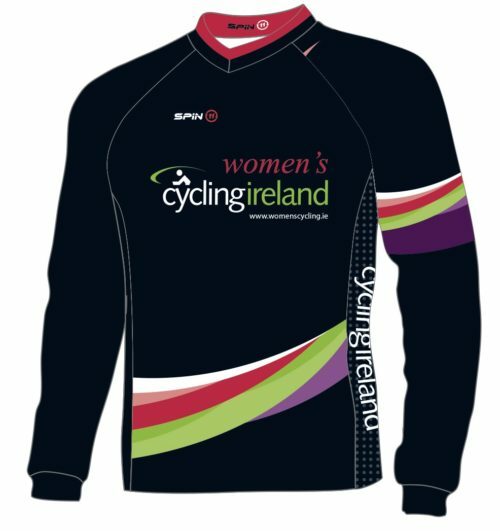 Sofie was the Team Leader for the Women’s Commission Team in the Women’s International ‘Tour Of Omagh’ this year , and will act as TL /Rider rep for this event. Former Irish International (Elite Track & Road National Medallist) Róisín Kennedy will manage the Team. The event on January 7th will see the return of the ACT Track League , with guest riders from Ireland and all of the UK (Some top riders already confirmed) . The Women’s racing on the night will follow an Omnium format , with overall prizes (Including one sponsored by the Women’s Commission). The Team will race under the banner of the ‘Women’s Commission Of Cycling Ireland’ wearing our colours in the event. Former Manchester Velodrome Manager Bob Barber will prepare & Coach our Irish Riders on Sunday night . We would like to thank Tony Orrell and his team (Torelli Racing) for all their help.